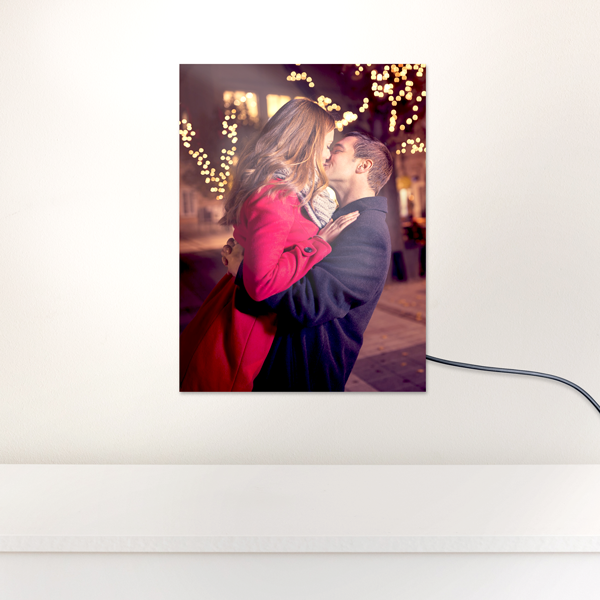 Personalized photo gifts to capture your happiest moments. 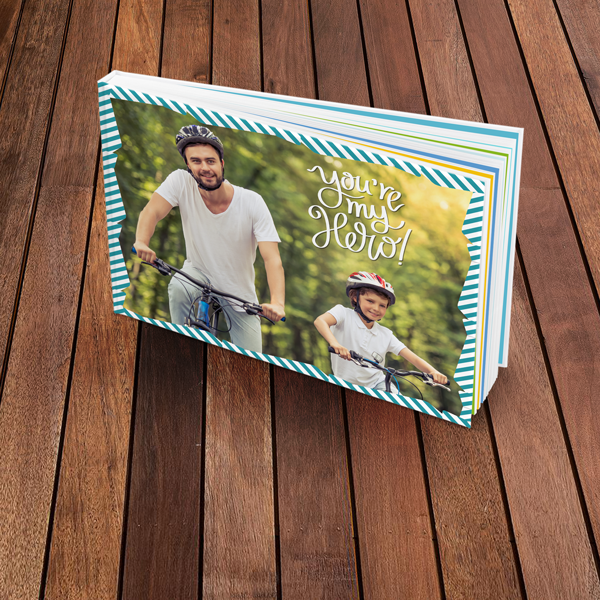 Create a truly memorable and meaningful gift by incorporating your best photos into our selection of custom photo gifts. 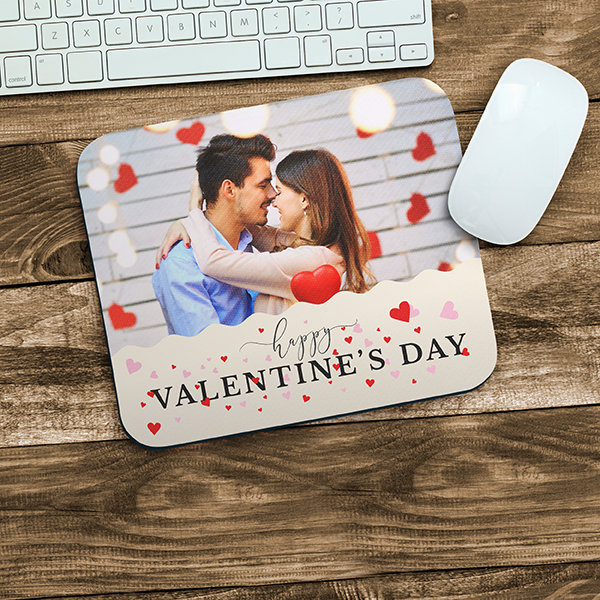 Each of these photo gift ideas can be personalized with pictures, logos, quotes, and inside jokes that will make your family and friends smile year-round. 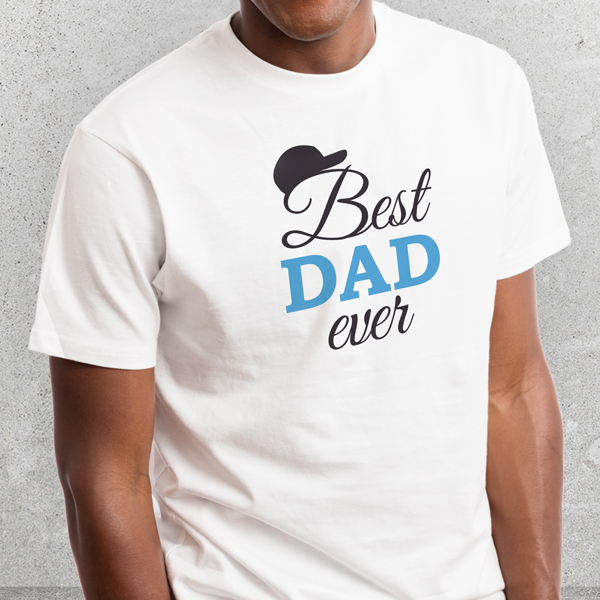 One of the most popular personalised photo gifts are soft, premium T-shirts. 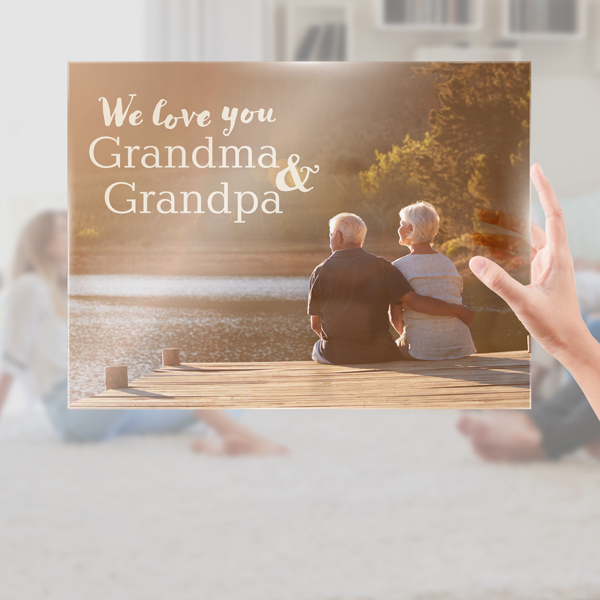 Photo t-shirts can be used for family reunions, clubs and sports teams, nonprofit fundraisers and just about any other reason. 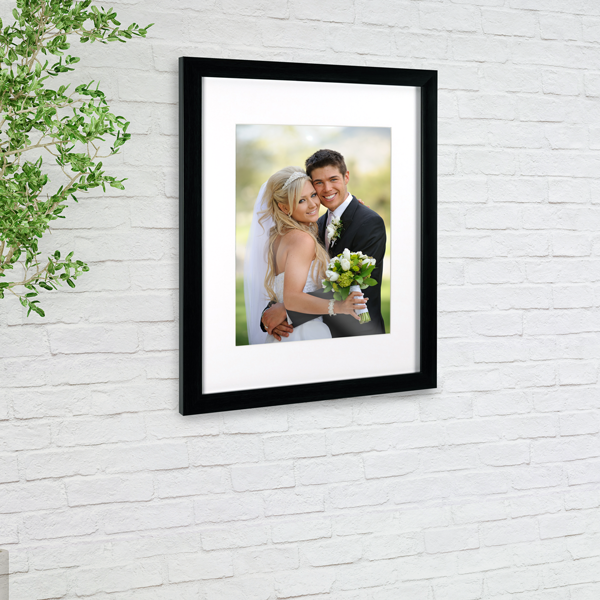 If you're looking for the perfect housewarming gift, beautiful framed prints or photo calendars featuring handpicked pictures or works of art will help them get a head start on their decorating. 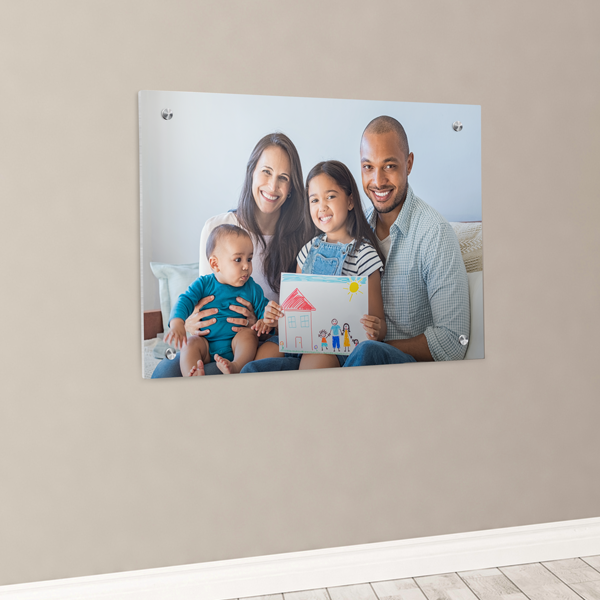 Our modern photo plaques with built-in easels make perfect gifts for your closest relatives. 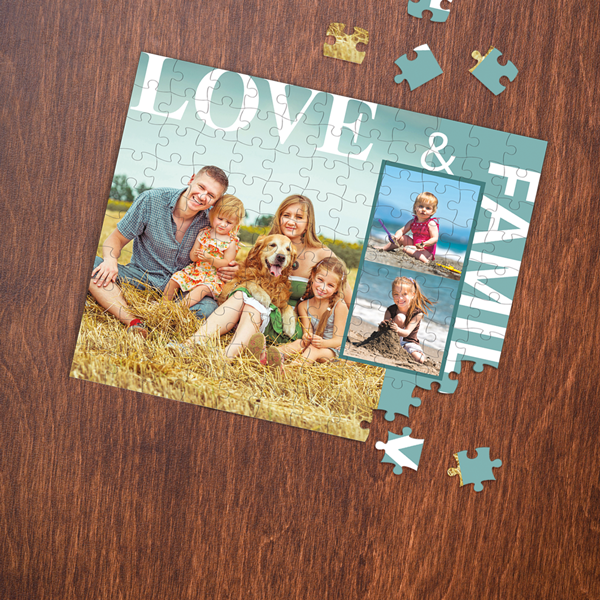 Moms, dads and grandparents would appreciate having a lovely family photo to display in their homes or at their desks. 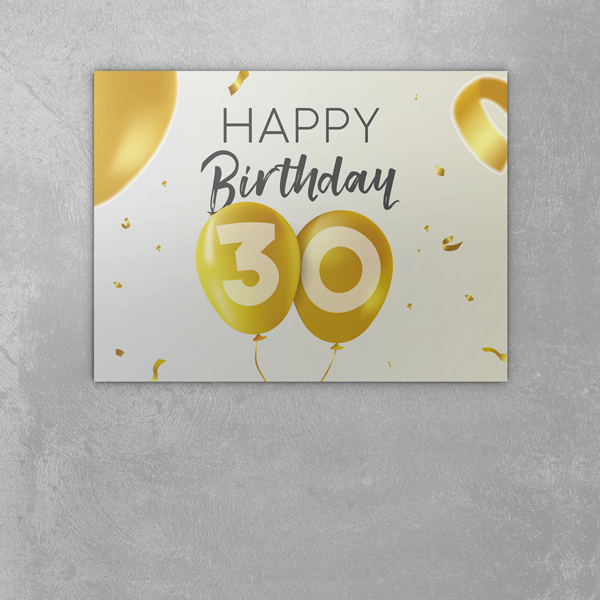 For a gift both your parents and in-laws are sure to love, print your favorite wedding or newborn photo onto durable mounted wall prints or sleek metal wall prints. 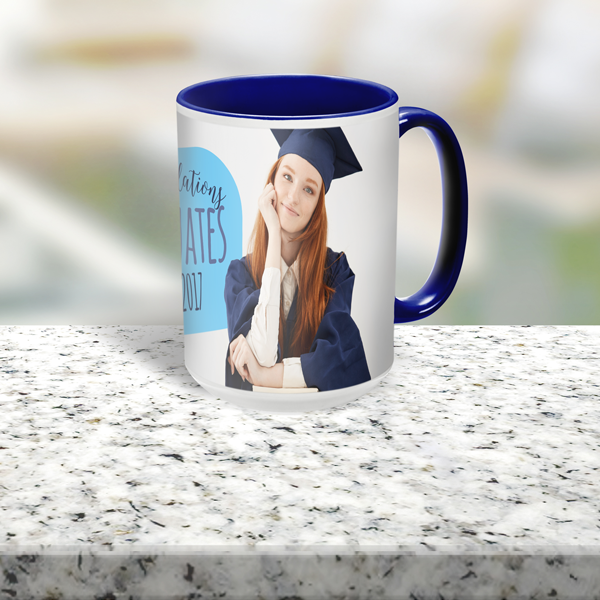 Photo mugs are a standby gift for just about every occasion. 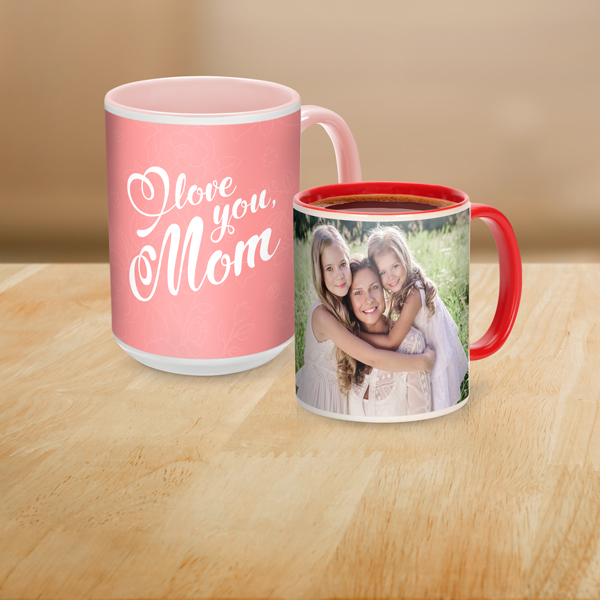 Order his and her photo mugs as a thoughtful Valentine's gift or design mugs to commemorate a fun event with your coworkers or friends. 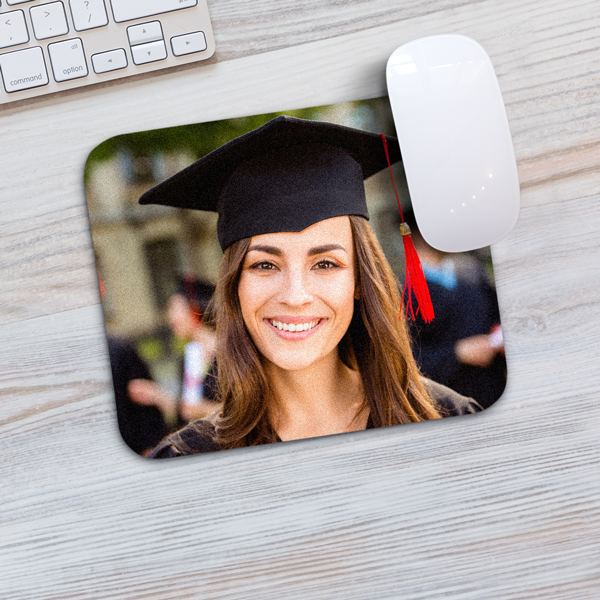 If you're searching for the perfect present for your best clients and customers, printing your logo and/or mission statement onto a personalized mug or custom mouse pad will remind them of your company with every sip or click. 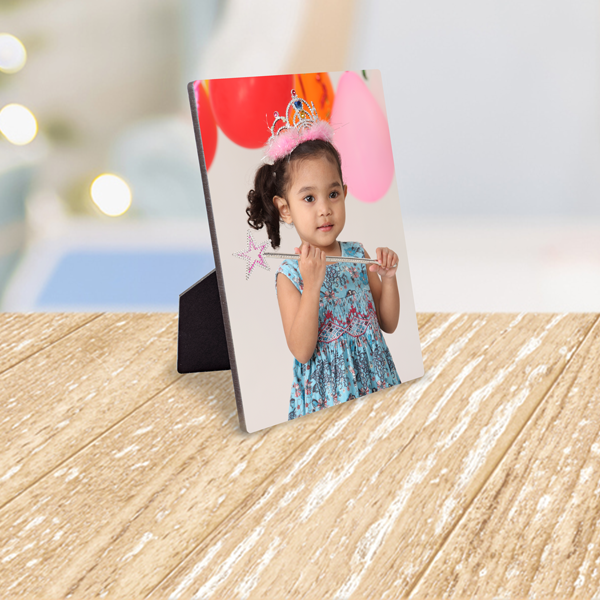 When it comes to milestone events such as graduations, anniversaries, and birthdays, just any photo gift won't do! 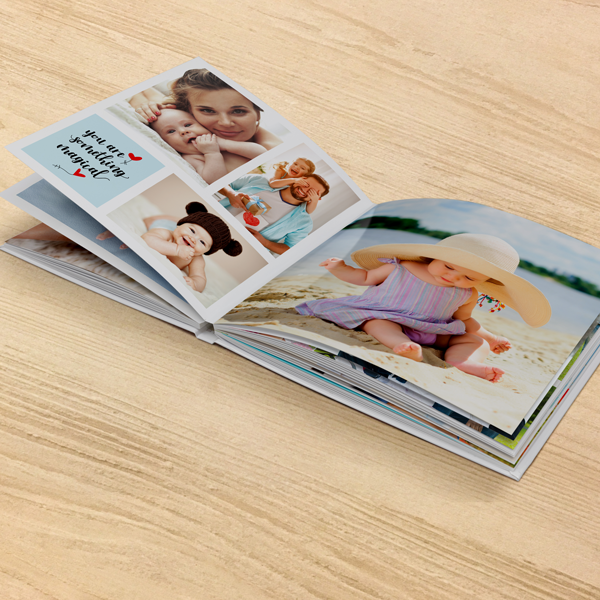 Get your best photos off your screen and into a lasting keepsake by designing an elegant photo book that will be treasured forever. 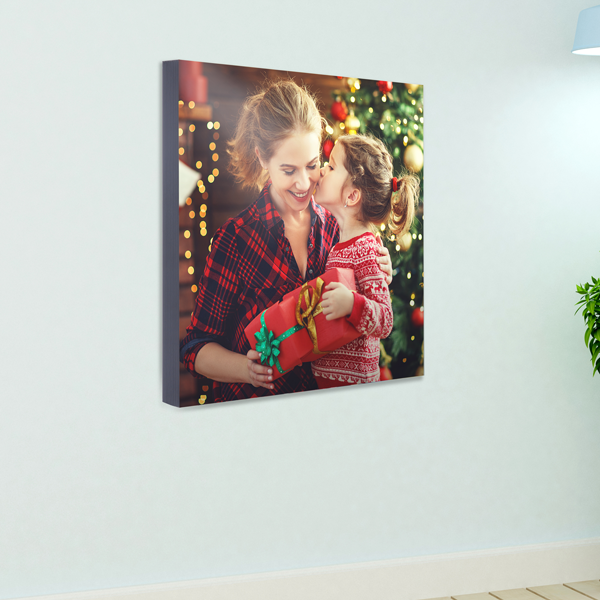 For equally impressive customized gifts for the holidays, printing a formal portrait onto an acrylic board or wide poster will create a showstopping work of art anyone would be proud to display. 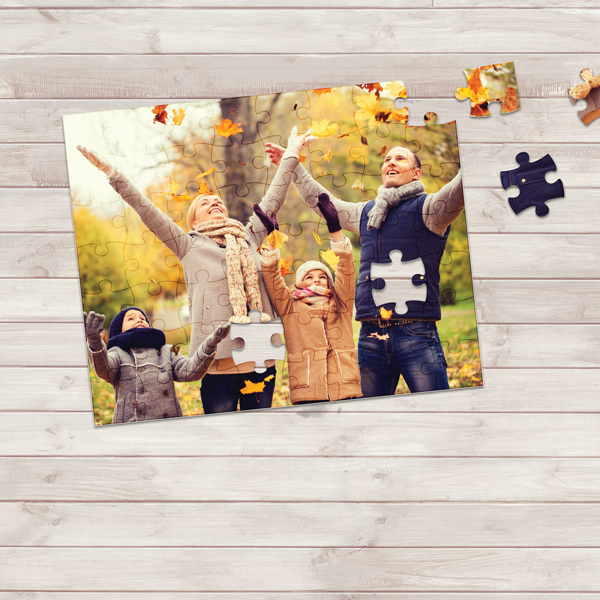 Our photo puzzles also make unique holiday presents that will bring hours of enjoyment to their recipients, especially during those long winter nights. 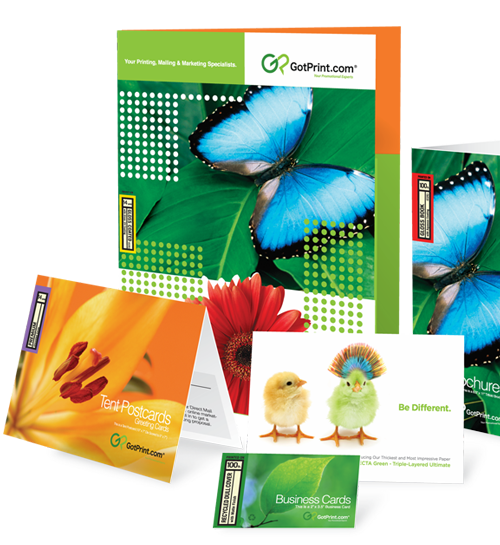 Regardless of the occasion, GotPrint has an incredible selection of affordable high-quality photo gifts that are easy to design and customize.